Apple’s iOS 12 has plenty to enjoy and that is exactly what people are doing right now. If you were a fan of Animoji, then you’re going to love this. 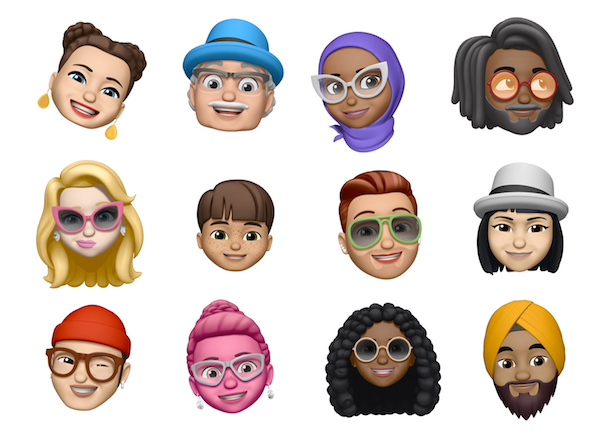 For anyone unfamiliar, Memoji is essentially Animoji but the key difference is that it gives users the ability to customize an on-screen avatar in order to make it look just like them. It’s pretty fancy, and it will really comes into its own when used as a head replacement in something like FaceTime. So with the feature likely to prove so much fun, we wanted to run through it a little. Just like Animoji, Memoji can only be found in the Messages app. It’s a bit weird, but that’s how Apple seems to want to play it. Once you’re there, tap on the Animoji icon and then scroll all the way to the left where you will find a new entry – Memoji. You need to tap that, and once you do, you’ll be presented with the Memoji creation area. Here you can choose anything from hair styles to lip coloring and just about everything between the two. We’re pretty sure you’re going to be able to create a decent likeness using the tools provided, although we do expect additions to this later via promotions at some point. Who wants a baseball cap with their favorite team on, for example? 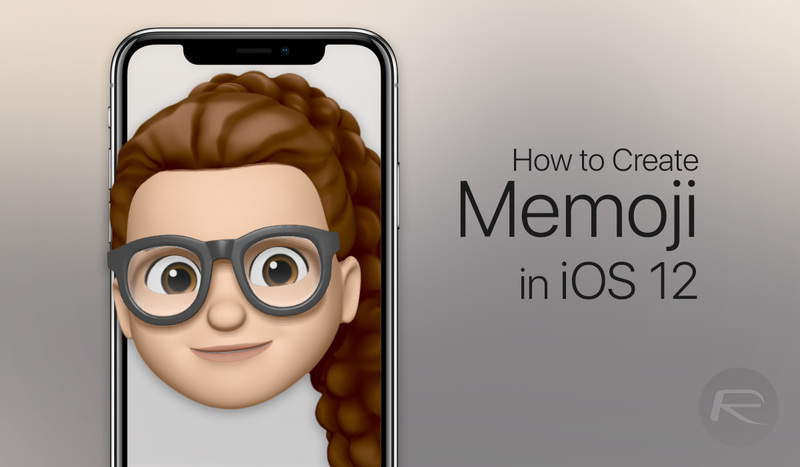 Once you have created your very own Memoji, it’s time to start using it. 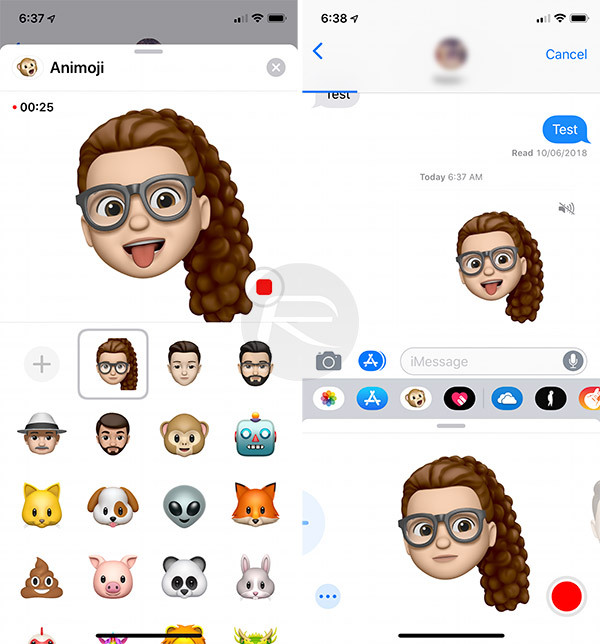 Inside the Animoji app in Messages, you’re going to want to select your Memoji and then start making faces. Don’t forget to check out the new tongue detection – it’s pretty spiffy. Hit the record button and you’ll have 30 seconds to weave your story. Once done, hit the button again and that’s it. Your recipient will receive what you just recorded. It’s almost magical. But what if you need longer? OK, still in Messages, tap on the camera icon. Chose the video option and then tap the little star in the bottom-left corner. This will present a few options, the most pertinent of which is Animoji. Tap that, select your Memoji and tap the cross in the top-right corner. 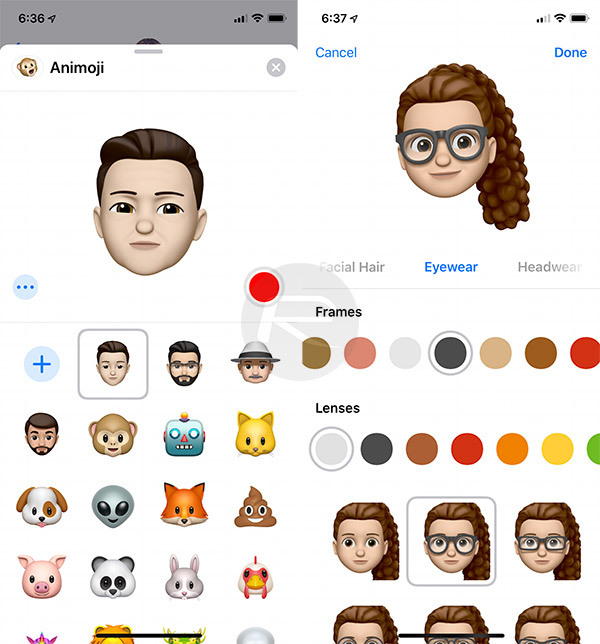 You can now start recording, complete with your Memoji in your place. When you’re done, just press Done and send the video as normal. And of course, you can use your Memoji in real-time in FaceTime video calls as well, both with one-participitant or even multiple when engaged in group FaceTime call. For now at least, you’re going to need an iPhone X in order to use Memoji but expect that to change with new hardware releases during the course of 2018.